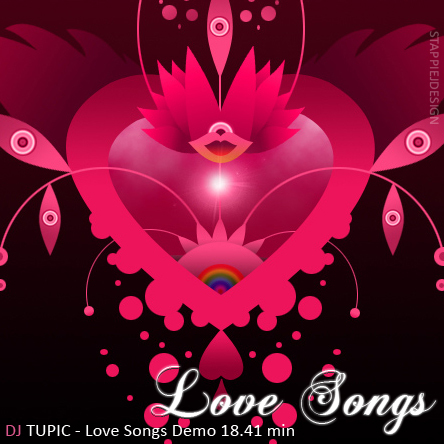 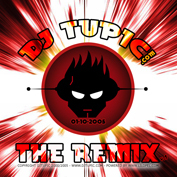 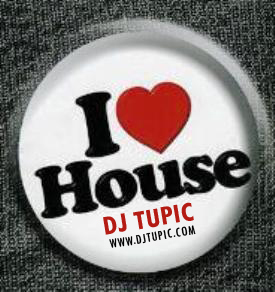 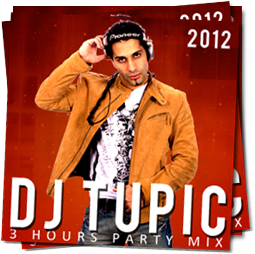 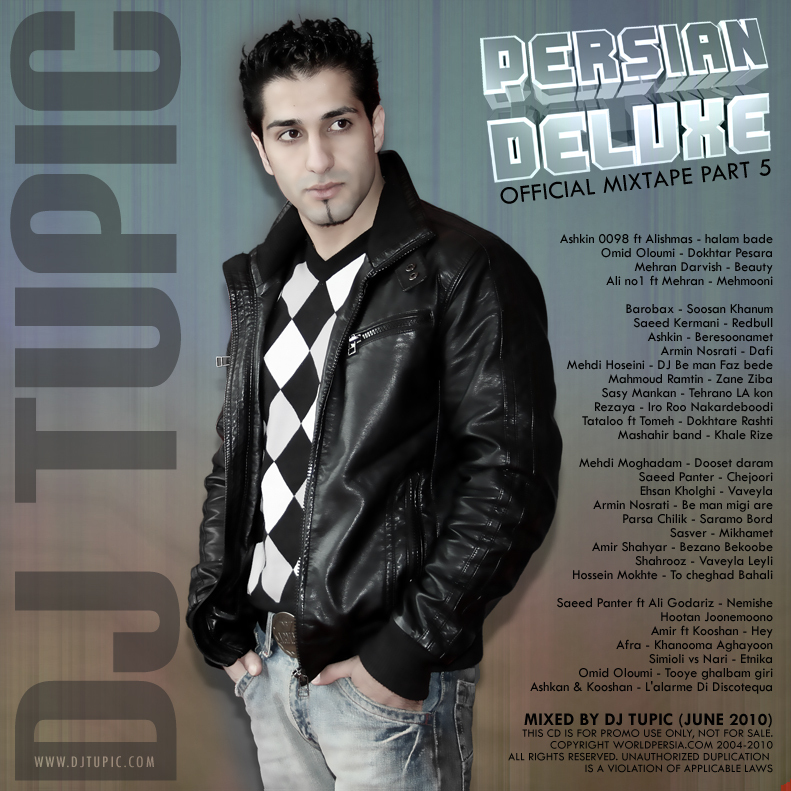 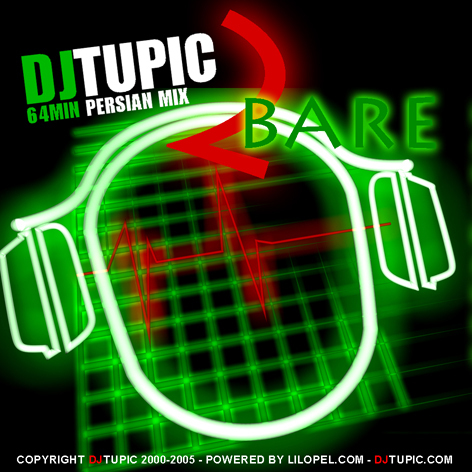 DJ TUPIC (Farhad) is born on 1 september 1983 in Tehran (IRAN). 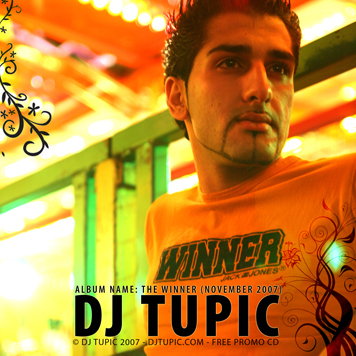 In the year 2000 he started his carrier as a DJ. 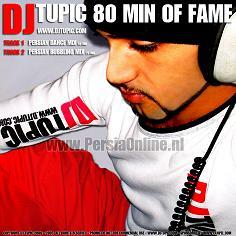 In a short time he became one of the most wanted Persian DJs in Europe! 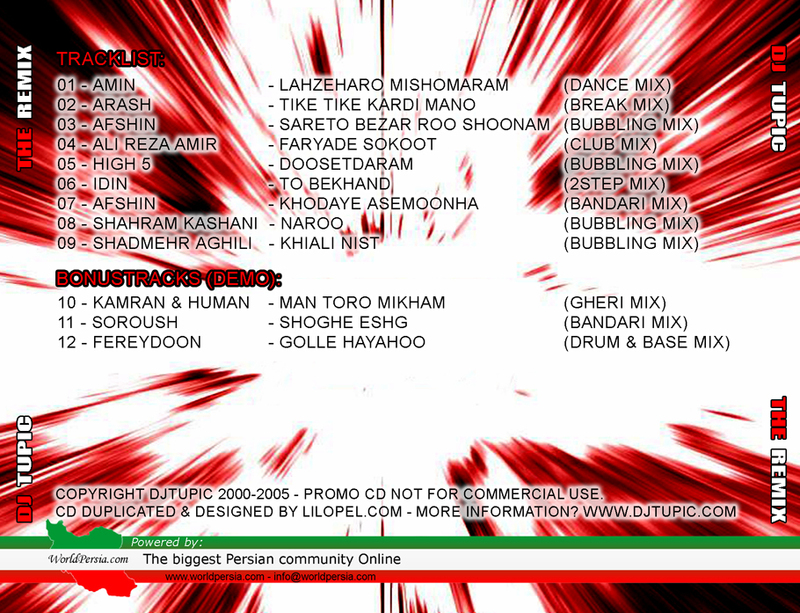 Please fill in the contact form, and i will contact you as soon as possible.